DAML smart contract language provider Digital Asset announced that it will now support VMware Blockchain. 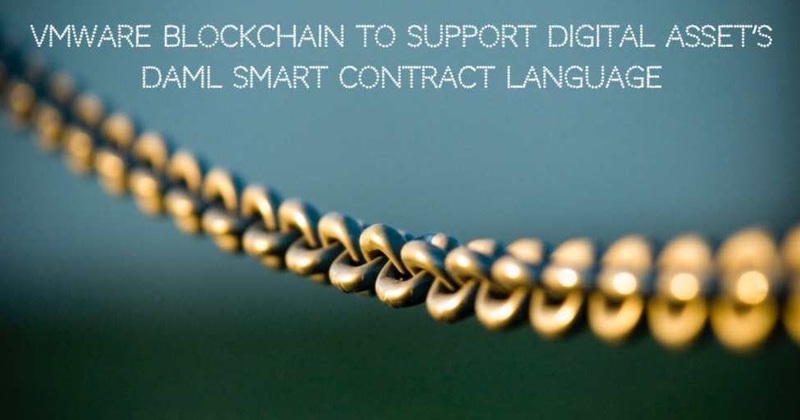 Digital Asset recently open sourced its DAML smart contract language to drive integration with other blockchain platforms. The source code for the DAML language, runtime, and Software Development Kit (SDK) is now freely available under an Apache 2.0 open source license, enabling third parties to modify DAML and integrate it with other platforms.